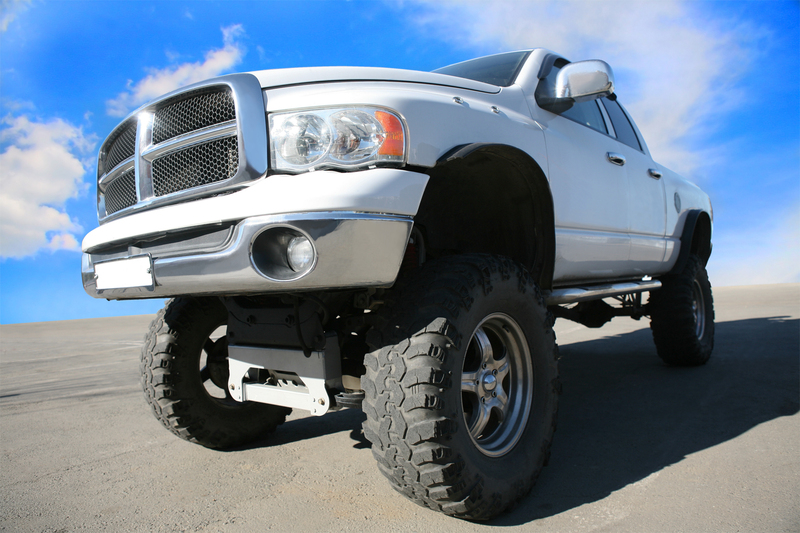 Are you interested in customizing your vehicle but you don’t know where to start? Bring your car, truck, van, or SUV to us for help. Our creative and experienced vehicle customization experts will help you develop a plan that will cause you to end up with a vehicle that looks exactly the way you want it to look. In addition to offering help with custom projects, Discount Auto Brakes & More is able to deliver efficient vehicle maintenance and repair services. We’re part of a family of automotive service companies that has served Conway, AR for more than 10 years.